For fans of the epic Lord of the Rings novels, movies and soon to be TV show, there is good news about some upcoming developments in the realm of the Hobbits. 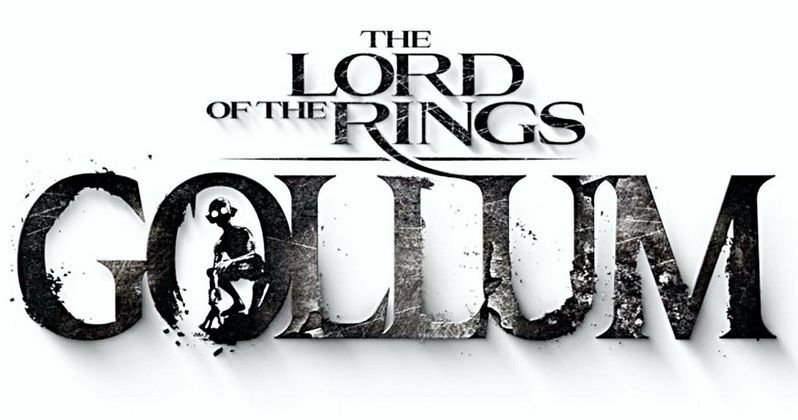 German video game developer Daedalic Entertainment released information on it's new Lord of the Rings: Gollum video game today. As we have it now, the company is working on a game that will follow the years of the popular J.R.R. Tolkien character after he acquired the One Ring but before the events of The Lord of the Rings novels and films. When explaining the overall arc of the video game, the CEO and co-founder of Daedalic Entertainment Carsten Fichtelmann said, "We have the story that we all know from the book, but everything that happens to him before he appears in the book are the main things we will see in our game, we will tell the story before he first appears in the books." As far as the strategy for playing the game, the developer outlined a big feature in using the dual voice of the conflicted Gollum character. "You already have that big conflict in the character, two voices talking to you continuously, which means there is a good reason there are decisions to make in the game: the Smeagol decisions or the Gollum decision." Daedalic is not coding the game alone, they have partnered with Middle-Earth Enterprises to develop and publish the new game. It is slated for release in 2021 on PC and "all relevant console platforms at that time." Gollum is the first game they are doing together but both companies have mentioned future plans for further explorations in the video game making world. Daedalic, while based in Germany, had to come all the way over to the states to wrap up the deal to steward the character that inhabits the kingdom created by writer J.R.R. Tolkien. The estate of the prolific writer Tolkien chose the German game maker because they liked their approach to the game play, rather than being all about the graphics. The company creates a rich story to indulge in. "Our goal was to present a storytelling experience. About four years ago, I caught Middle-earth Enterprises in Berkeley, maybe like Peter Jackson did 20 years ago, and I said we're interested in licensing Lord of the Rings," Fichtelmann says about making the deal to produce the game. "After some negotiations, it was clear that the Tolkien estate found a company that was capable of doing something which is more story-orientated than some of the other products that came out over the last years." The game's 2021 release coincides with the release of the new Amazon Lord of the Rings TV series that was announced. Amazon has told us that their new series will take place before the events of The Fellowship of the Ring, the first of the LOTR novels. Peter Jackson adapted those books for his early 2000s legendary trilogy, which takes place in Middle-Earth's Third Age, per Tolkien's exhaustive history of the fictional world. Amazon is spending a billion dollars on the series. This news comes from Hollywood Reporter.